“Regression” premieres on August 28. Selena Gomez - Good For You. “Good For You” is the lead single for Selena Gomez' second album REVIVAL. 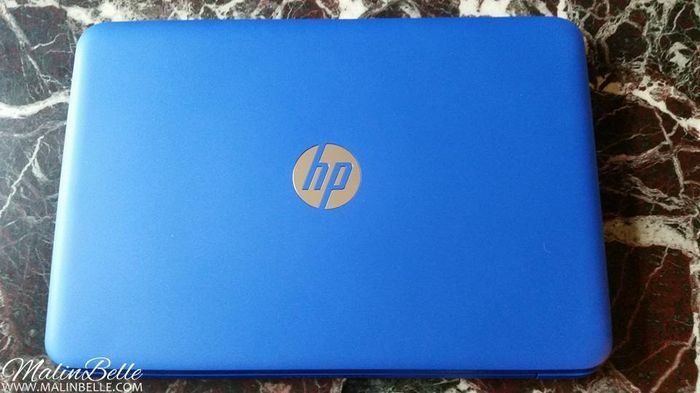 Yesterday I picked up my horizon blue HP Stream 13,3" laptop! I have a ASUS desktop with a 27" Samsung screen that I actually got for Christmas last year, but sometimes I'm just too lazy and I don't want to sit in front of my desktop and especially if I'm going to watch a episode of a TV-show or a movie. It's just not very nice to sit in a chair when you're going to watch something when you can sit or lay in a sofa. So it's mainly for that reason that I've been wanting to get a laptop for a while but I obviously didn't want to pay too much to get one. I found out about the HP Stream 13 laptop some month ago and after that I did some more research on it and even watched some reviews on YouTube and after that I really wanted to get it. Unfortunately I missed out on the good offer that the laptop had when I first found it and I even waited some weeks to see if the stores that had the offer would have it again but instead all of the stores raised the price on the laptop. 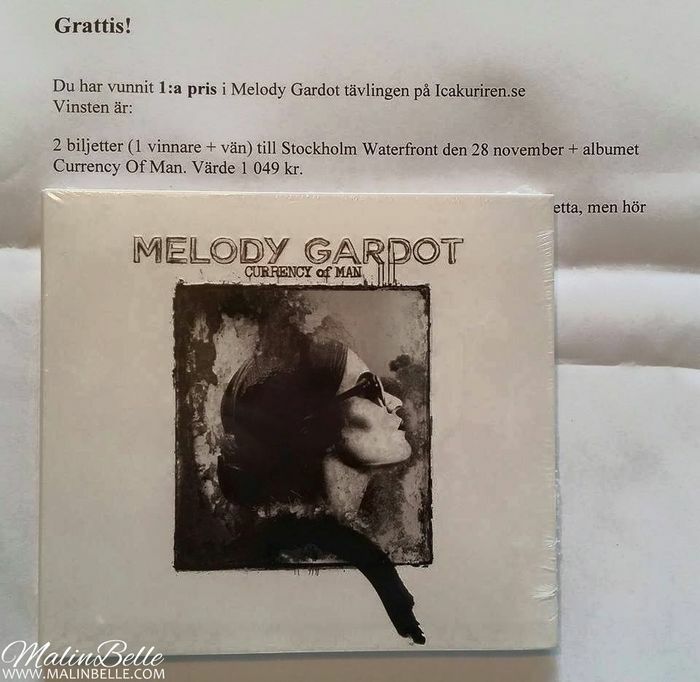 So last week I finally ordered it from Proshop who were the only store that sold the laptop for about 100 kr more than the price I first found it for and I felt like I had to order it now when it had that price and when the store had the laptop in stock because all of the other stores who have the laptop have raised the price with 500 kr and I didn't want to pay 500 kr more. I'm very happy with the laptop so far! 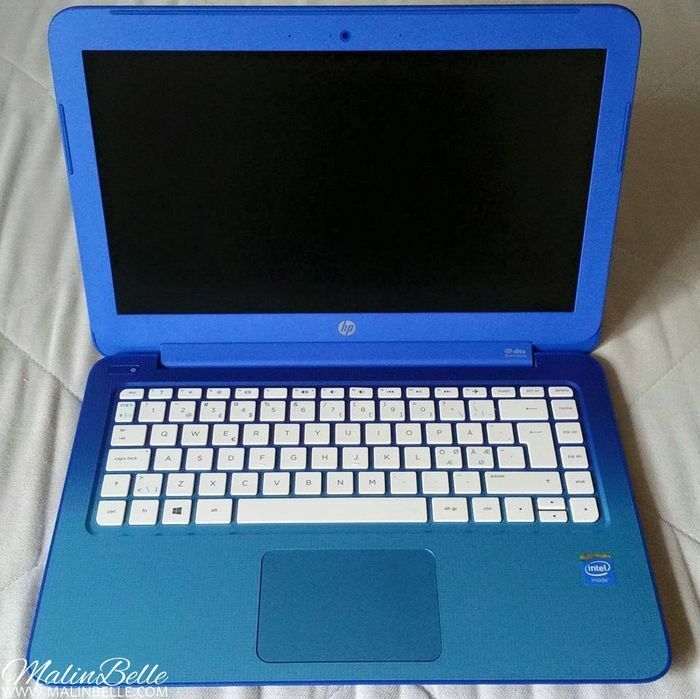 ♥ I don't mind the 13,3" screen size at all and I don't think it's too small, I really like that the whole laptop is in my favorite color blue and I love that the laptop have a fanless design which means that the laptop doesn't have a fan which makes it completely quiet! I've never come across any laptop or desktop that's this quiet before. 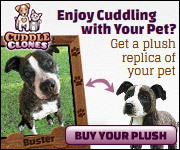 It doesn't make any sound AT ALL, not when I turn it on and no matter how many Internet windows or tabs I have open. 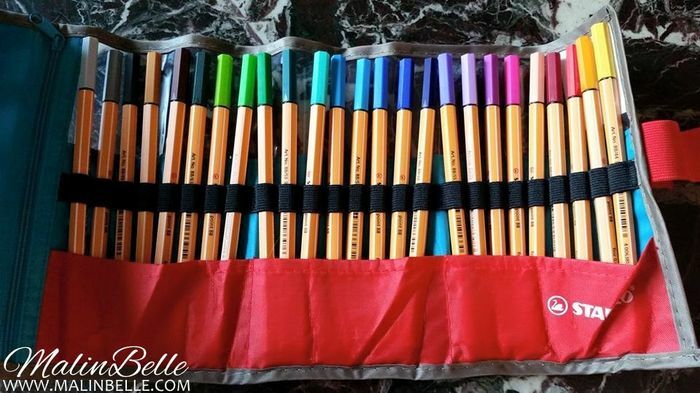 So I really love that and I'm really impressed! I definitely recommend this laptop if you're thinking of getting one. ❝Mockingjay: Part 2❞ - Trailer. Starring Jennifer Lawrence, Josh Hutcherson, Liam Hemsworth, Elizabeth Banks, Sam Claflin etc. “Mockingjay: Part 2” premieres on November 18. 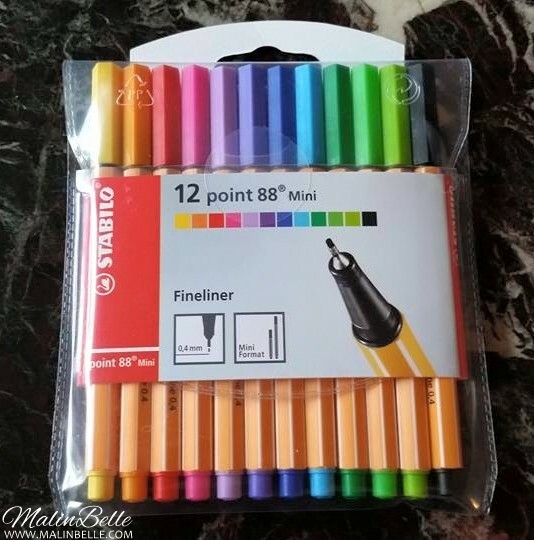 777 Dragonfly, 623 Doll Pink, 640 City Red, 739 Surfers Paradise, 738 Blue Lagoon, 759 Atlantis. 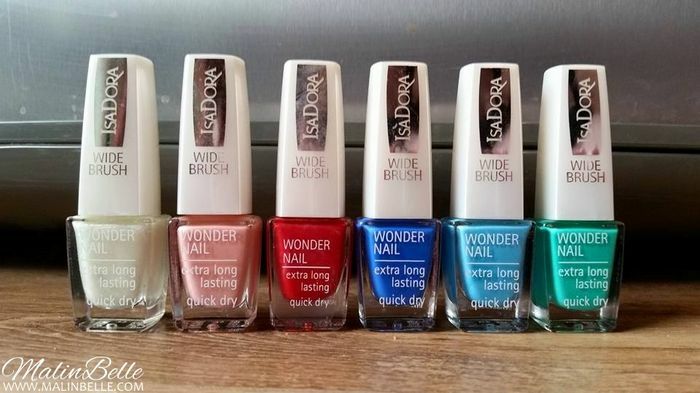 Yesterday I found these 6 nail-polishes on SALE at Åhléns and I had to get them. Ballerina & High Heels shopping. 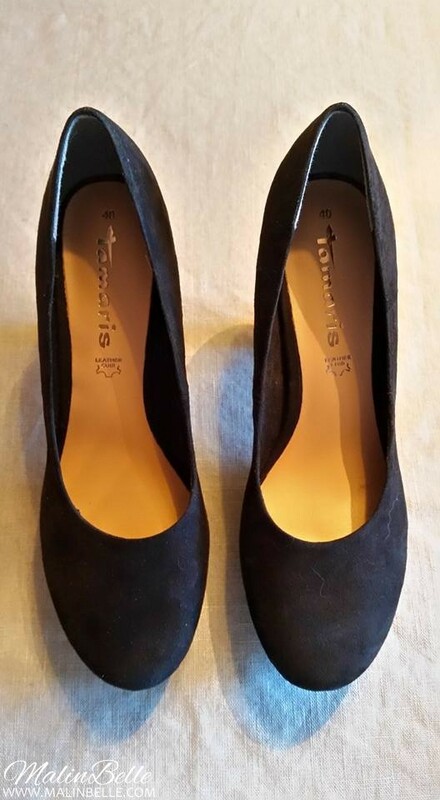 A pair of black ballerina shoes from Tamaris. A pair of black suede high heels from Tamaris. 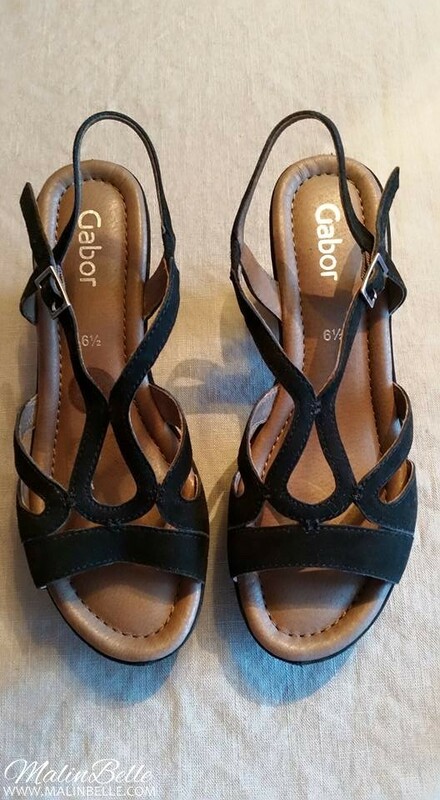 A pair of black suede high heel sandals from Gabor. On Sunday me and my Mom went to a shoe store and I wanted to buy a lot of shoes but I settled with 3 pairs of shoes; a pair of black ballerina shoes, a pair of black suede high heels and a pair of black high heel sandals. 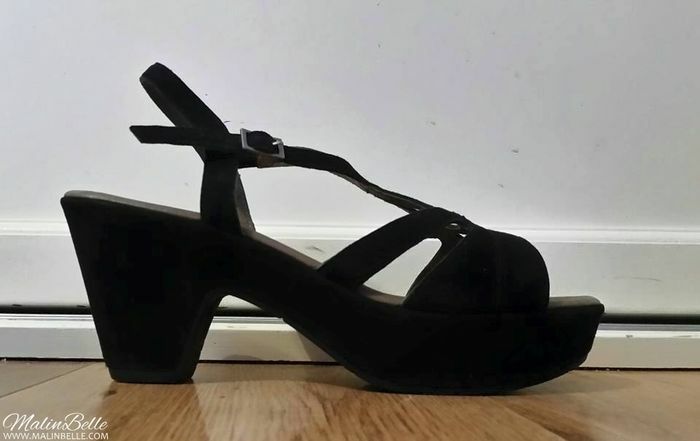 I've been wanting to get a pair of black high heels that I can actually walk in without my feet hurting like hell and I think it's good for everyone to have a pair of black high heels in your wardrobe. Black high heels are so classic and it works with everything! I managed to find more than one pair of comfortable high heels at the store actually but I ended up getting the black suede high heels from Tamaris because they were my favorite and I got them for a good price. I've also been wanting to get a pair of black ballerina shoes for forever because I honestly don't own any but most ballerina shoes that you see in stores just have a flat sole and that's definitely not good for your feet to walk around in and it's not that comfortable either so I would never buy any ballerina shoes with a completely flat sole. But the first pair of shoes that I found in this store was actually these pair of ballerina shoes and I immediately looked at the sole and it's really good compared to all of those ballerina shoes with a flat sole. 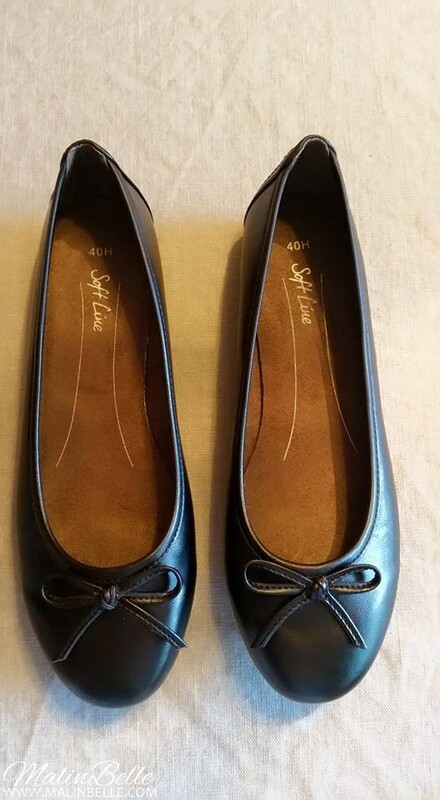 The sole is a bit built-up which I think it should be on all ballerina shoes because that would definitely be better for your feet and more comfortable to walk around in. Anyway, I really liked these ballerina shoes and since they had a good sole and were being sold for a good price I had to get them and now I finally own a pair of ballerina shoes! 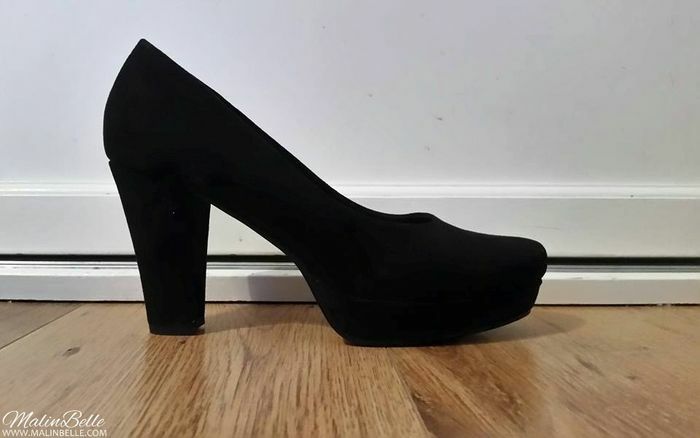 I found the black suede high heels from Gabor on the outlet section of the store so I obviously got them for a cheaper price than what they originally cost which was nice. 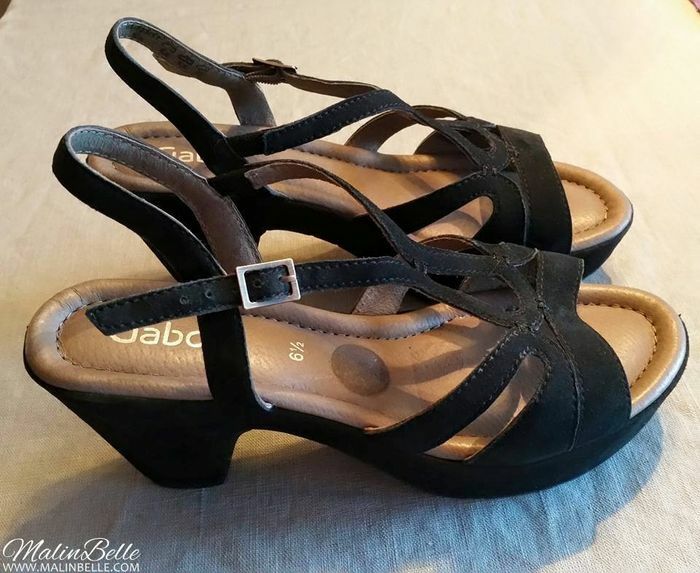 These shoes are THE most comfortable high heel sandals ever! It doesn't even feel like the shoes have any heel at all when you wear them and they're so crazily comfortable so I really liked them just for that reason and I also liked the style of them so I had to get them. I also already have a pair of white high heel sandals but not any black ones so now I do. 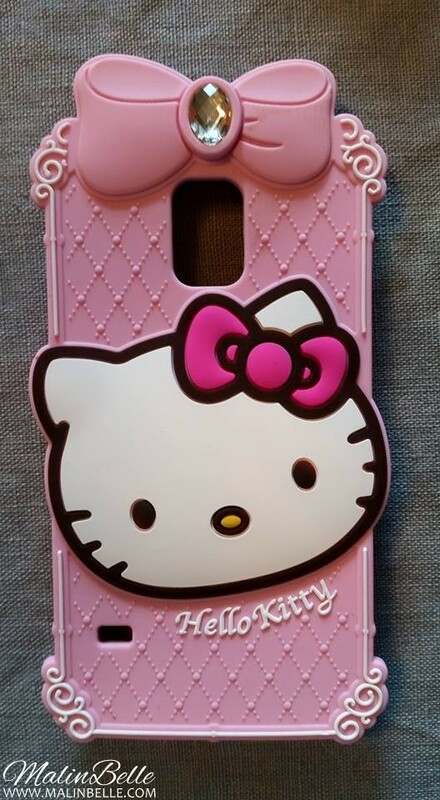 Diamond Hello Kitty phone case for Samsung Galaxy S5. 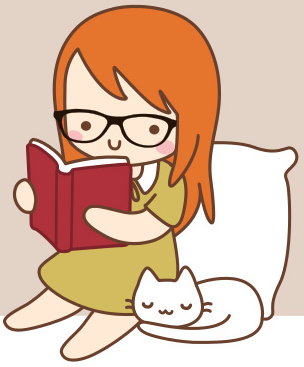 I ordered the phone case from Ebay where you can find hundreds of cute cases for your phone. I had my light pink Rilakkuma phone case for my old phone since I first got the case and I never switched it out so I was definitely happy with it but unfortunately I couldn't find any Rilakkuma cases for Samsung Galaxy S5 which is a bit weird since I think it's a quite popular case but since I couldn't find any I had to find another case that I wanted to get. So I found this light pink diamond Hello Kitty case and I've been using it since Friday when I got it! ❝Batman v Superman: Dawn of Justice❞ - Trailer. Starring Ben Affleck, Henry Cavill, Amy Adams, Gal Gadot and Jason Momoa. “Batman v Superman: Dawn of Justice” premieres on March 23, 2016! 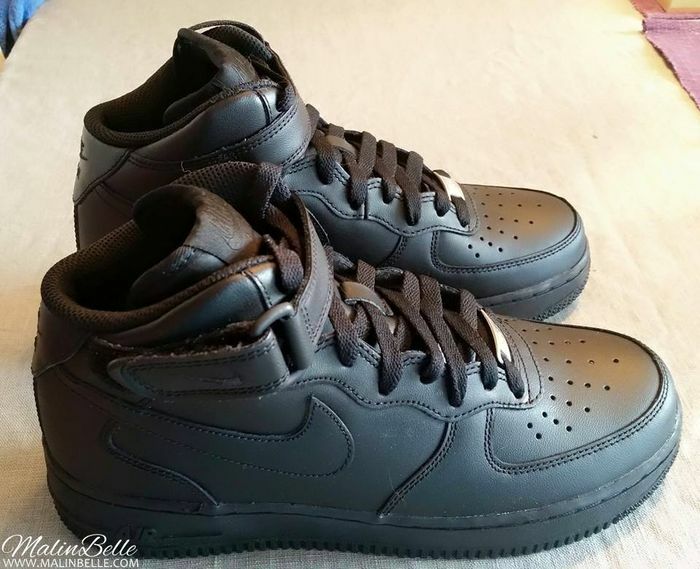 NIKE Air Force 1 '07 Mid. 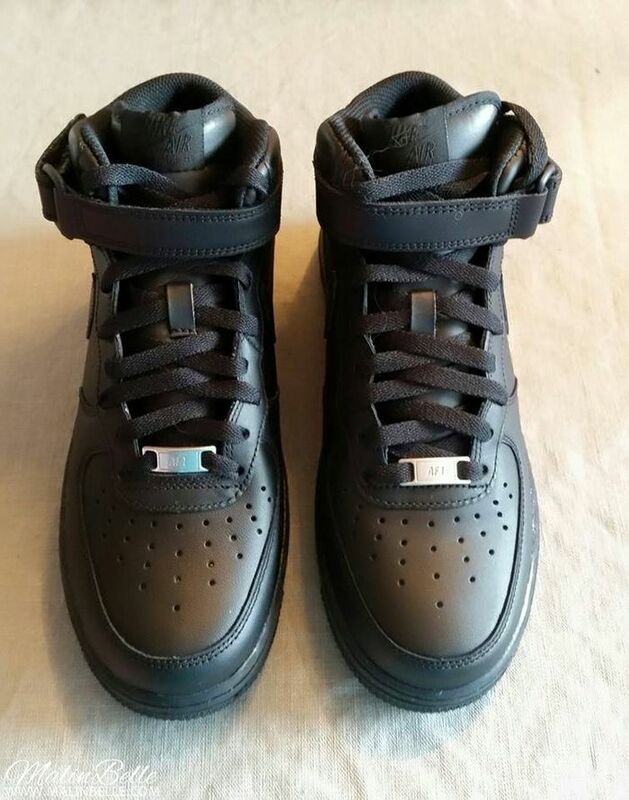 They're the Nike Air Force 1 '07 Mid model and I ordered them from Zalando. I got a 100 kr discount from Zalando last week so I looked at their website and found the sneakers and since I've been wanting to get these Nike sneakers for a while I took advantage of the discount and ordered them. I think these Nike sneakers definitely are one of the most good looking Nike sneakers out there, if not the most good looking! 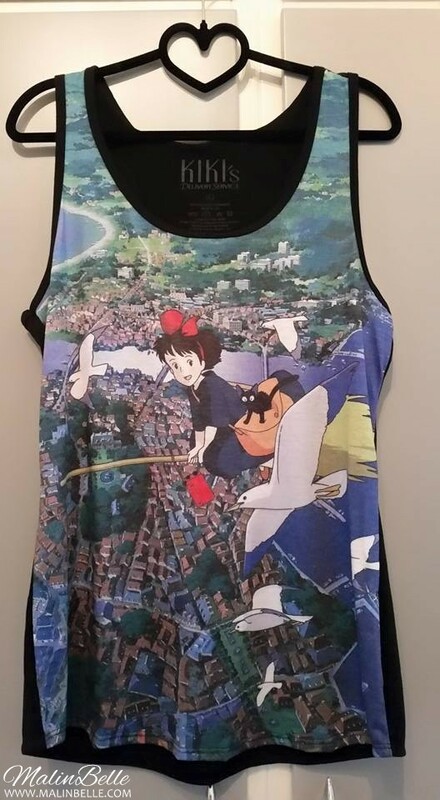 Kiki's Delivery Service tank top. Today I finally got my Kiki's Delivery Service tank top! I've been wanting to get it since I first discovered that Hot Topic had it on their website some time last year so some weeks ago I ordered it from Ebay and today I got it so now I finally own it! I recommend Hot Topic to everyone who loves Disney, Studio Ghibli, anime, cartoons, superheroes, movies, TV-shows, music etc. They have a lot of beautiful Disney clothes and they also have some more Kiki's Delivery Service clothes that I want to buy but I think the shipping from the website is ridiculous. 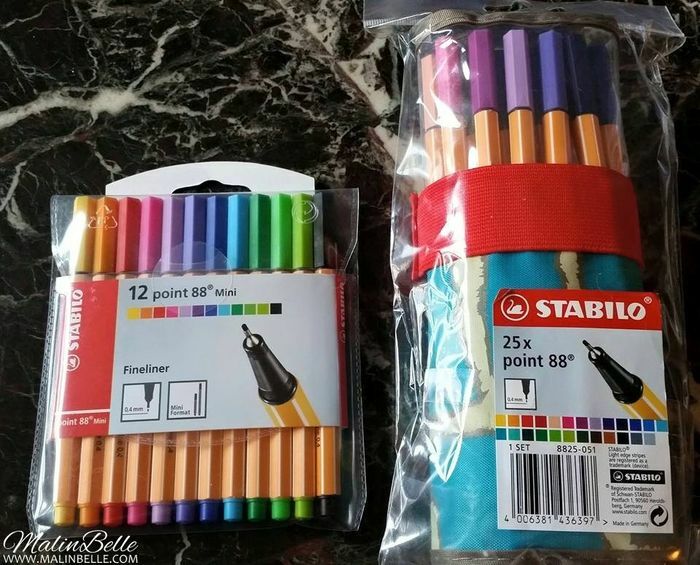 I think it's actually cheaper to get the same items from Ebay so that's why I bought my tank top from a seller on Ebay instead so I could save some money on the shipping and it's obviously brand new.